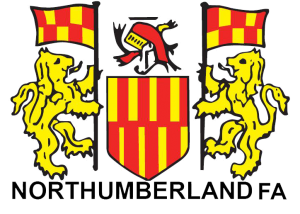 Calling all Northumberland FA affiliates! 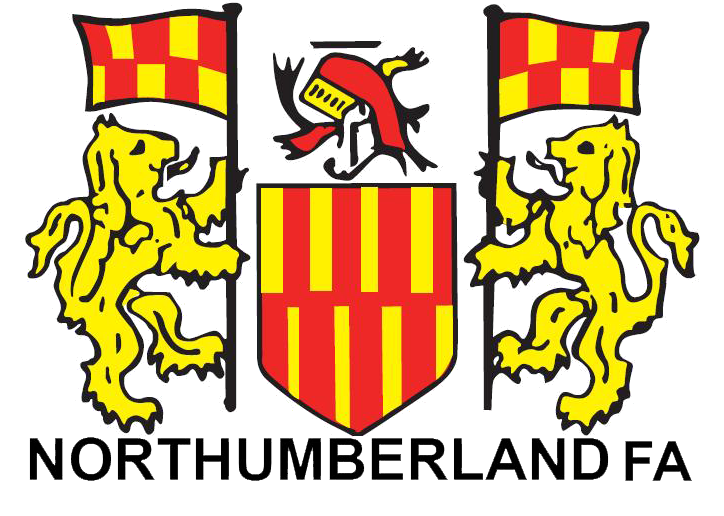 Is your club missing out on the benefits of our new partnership with Northumberland FA? In November 2017, Newcastle Sports Injury Clinic became the official Injury Treatment and Prevention Services Provider to all Northumberland FA affiliates, whether you are a player, coach, referee, committee member, pitch keeper, parent of a youth player… the list goes on, we are here to help keep you injury-free and supporting your team both on and off the pitch. Since the launch, have supported affiliates with advice, treatments, rehabilitation and preventative exercise plans for a wide range of injuries and conditions. Accessing these services is easy, just ask your club secretary to register your club by email. Once registered, your club will be allocated a unique access code which will allow all members to take advantage of the partnership, your club secretary will communicate the access code and telephone number to the club members. Over the next weeks and months we will be attending Northumberland FA events such as Blackout Weekends, League meetings and coach Education Sessions, as well as organising workshops at individual clubs to introduce the clinic and its services and get to know you and your team. As one of the UK’s leading musculoskeletal multidisciplinary injury treatment providers, with over 20 years’ experience, we are well versed in the treatment of sporting injuries in adults, children and adolescents, and are keen to support Northumberland FA affiliates with the aim of reducing the number of injuries in the game which can result in players dropping out of football due to those injuries. For further information regarding the partnership please contact us.